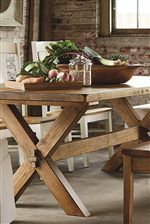 The Bench Made Maple 90" Rectangle Trestle Base Table by Bassett at H.L. 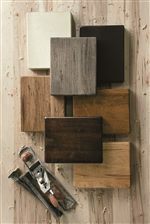 Stephens in the Arnot Mall, Horseheads, Elmira, Ithaca NY & Sayre, PA area. Product availability may vary. Contact us for the most current availability on this product.